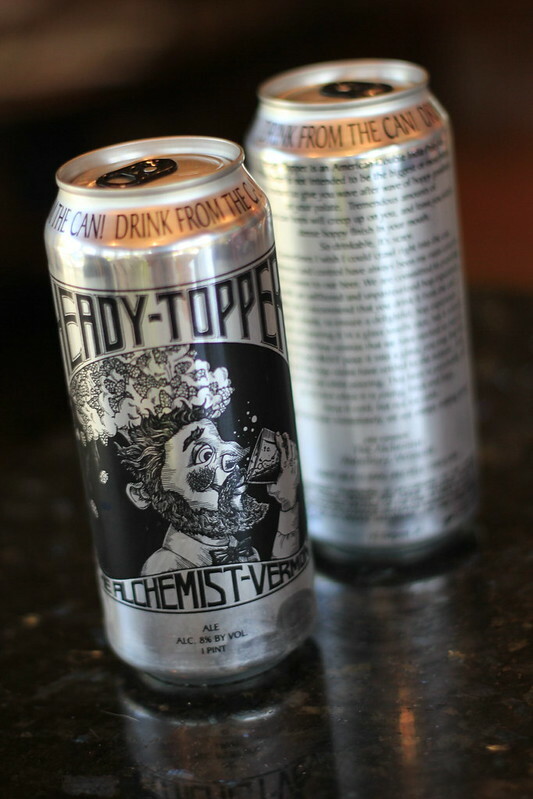 Keeping with our Vermont content for the week, it wouldn’t be right to not highlight one of the most talked about IPA’s of 2012 thus far – Heady Topper from The Alchemist inÂ Waterbury, Vermont. This unfiltered DoubleÂ IPA is not meant to be an overly bitter, enamel stripping, hop bomb, but a rather an aromatic,Â quaffableÂ brew that lets you experience all the hoppy goodness it has to offer without ever being too overwhelming. Some say it rivals other Double IPA’s out there; I won’t name names, but a little bit of research will yield you some shocking answers. Although, it all may come down to opinion, I will stick with Heady Topper in any battle. For an 8% beer it is refreshing and all too easy to drink out of the 16oz can, with the first sip as good as the last. 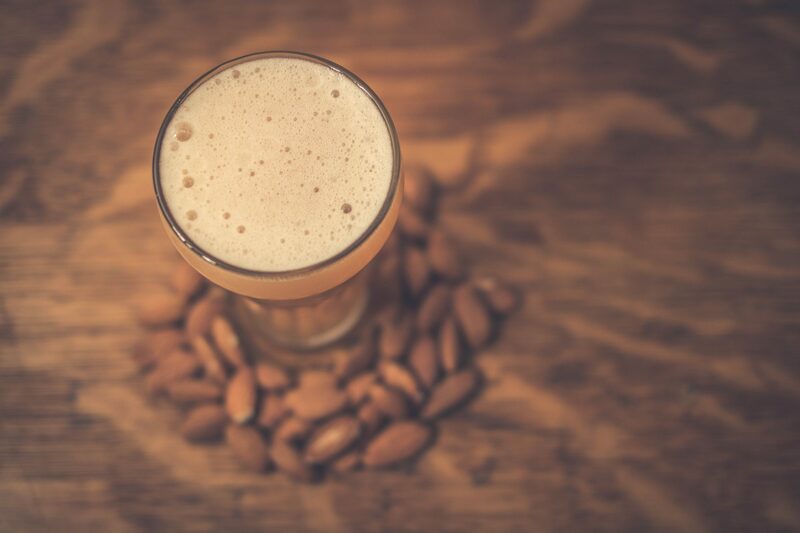 Once the protege of the late Greg Noonan, John Kimmich and his wife Jennifer successfully ran The Alchemist Pub and Brewery for eight years in downtown Waterbury, until Hurricane Irene forced them to abandon the pub location. Rebounding from the disaster, The Alchemist Brewery & Cannery opened it’s doors a few miles down the road where the Kimmich’s continue their craft with a 15 barrel brewhouse and canning line dedicated to producing one beer perfectly – Heady Topper. We look forward to seeing their continued growth in this bustling industry, and are excited as they enter into the Philadelphia and New York markets over the next few weeks.